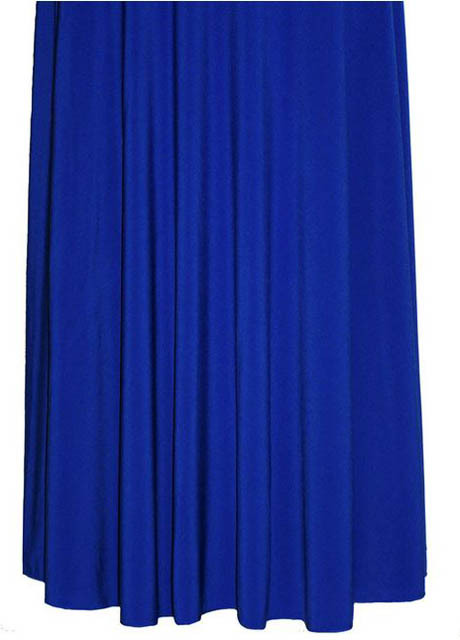 Valentina Royal Blue Flared Skirt Fabric 96% Polyester & 4% Spandex. Machine Wash Delicate. 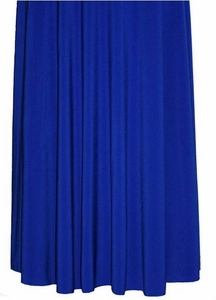 Elite Fashions Inc/131 West Walnut Street/Goldsboro NC 27530/919-734-6361. Copyright 2017 Elite Fashions Inc. All rights reserved.